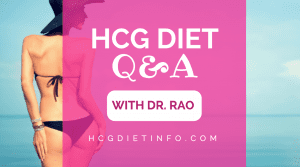 Most hCG Diet Plans don’t require foods that are too difficult to find. 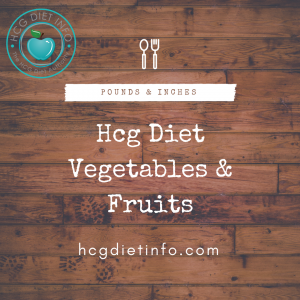 If you are following a particular hCG Diet Protocol that requires organic foods, turn to superstores like major grocery chains, Target and your local farmers markets. I personally love Amazon Fresh these days, as I can effortlessly shop for what I need and have it at my door without having to step one foot out of my house. 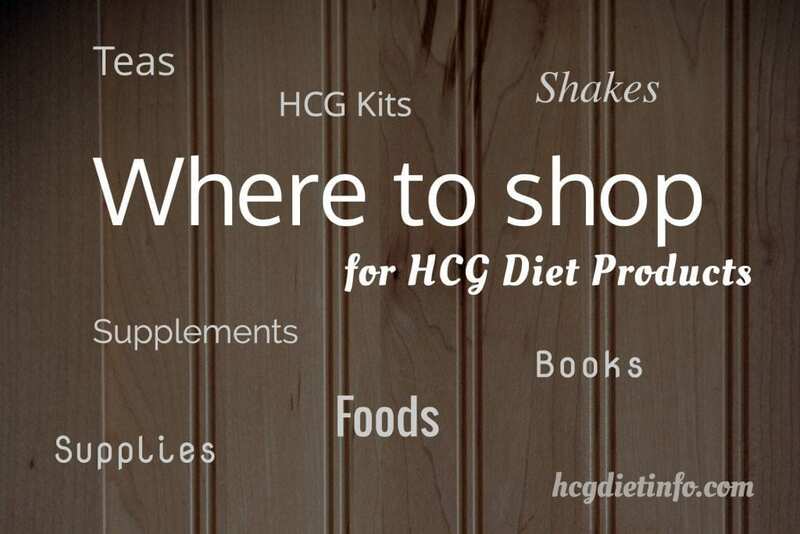 They are increasingly expanding their organic foods and kosher foods sections. 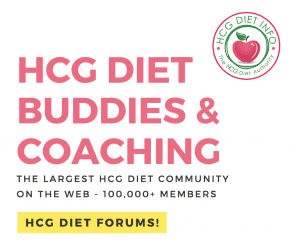 Yes, kosher foods will work and most hCG Dieters tend to learn this at a later stage of their hCG diet and wonder how that never occurred to them. 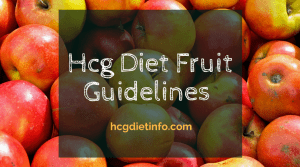 You will also find larger varieties at all-natural grocery stores such as Whole Foods, Sprouts, Vitamin Cottage, Trader Joe’s and again, at your local farmer’s markets. 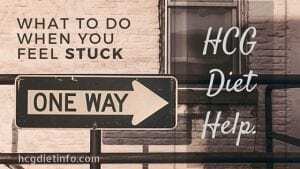 If all else fails, there are also a number of online food delivery services available, with the option to grocery shop online and have your choices shipped to you on a weekly basis. 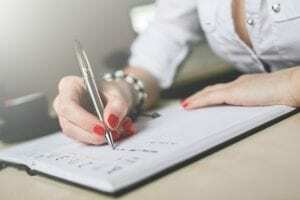 Another option are international markets. Asian food markets often have extensive organic sections, as do Latin markets. Also, try Kosher food stores- meats do not contain hormones and the animals are fed free-range and a great deal of their foods are certified organic. Remember to try kosher restaurants and fast food places as well- Mediterranean salads are great and healthy! 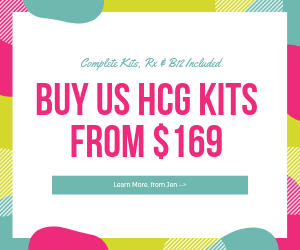 Where to buy hCG Diet Supplies. 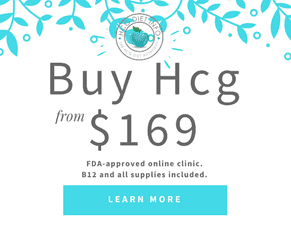 A number of reputable hCG Diet supply stores have come up on the web. 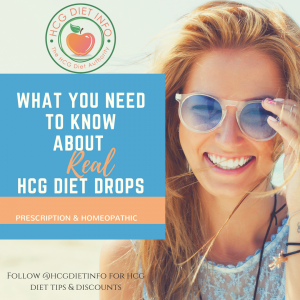 Visit the hCG Diet Products Page for suppliers we recommend, particularly for low cost, high quality REAL hCG diet drops.